MINNEAPOLIS (9/5/18) — Destination Northeast, an initiative launched by the Northeast Minneapolis Chamber, calls attention to the businesses and cultural assets in Northeast via a new app. 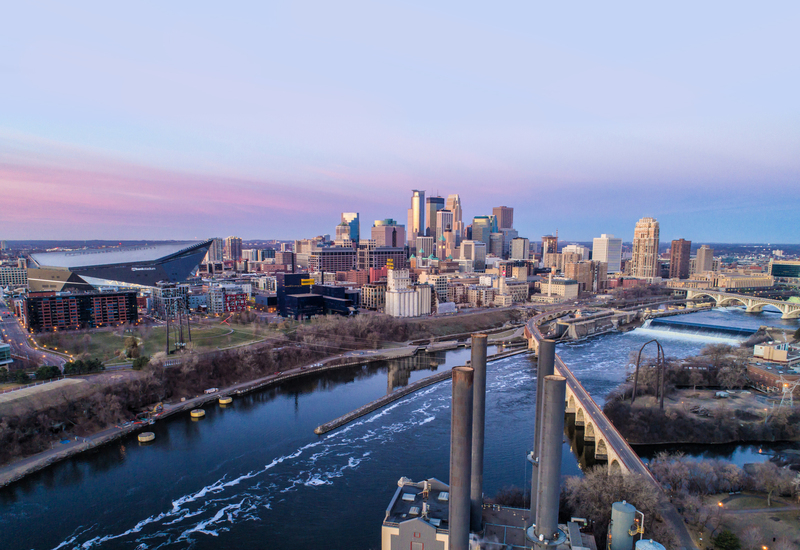 This app, available on both Apple and Android, allows visitors and residents to plan their experiences and connect with all that Northeast Minneapolis has to offer. This interactive app highlights restaurants, breweries, distilleries as well as art galleries, studio buildings, performance spaces and theaters. These opportunities combined in one space create endless options for residents and visitors to explore. “We want to make sure that visitors and residents have a tool that helps them do more than just visit a restaurant, a brewery, a distillery, a gallery, arts building or see a performance. We want people to connect the dots, have a great experience and then return for another. This app serves as a guide in real time, without having to repeatedly use their web browser to search for individual locations.” Said Northeast Minneapolis Chamber President Christine Levens. The Northeast Minneapolis Chamber will be host a happy hour series to promote the project including the app, the website, maps and social media engagement. The next event will be held on September 26 at Twin Spirits Distillery.